Recycle Plastic to Make Your School Fantastic! 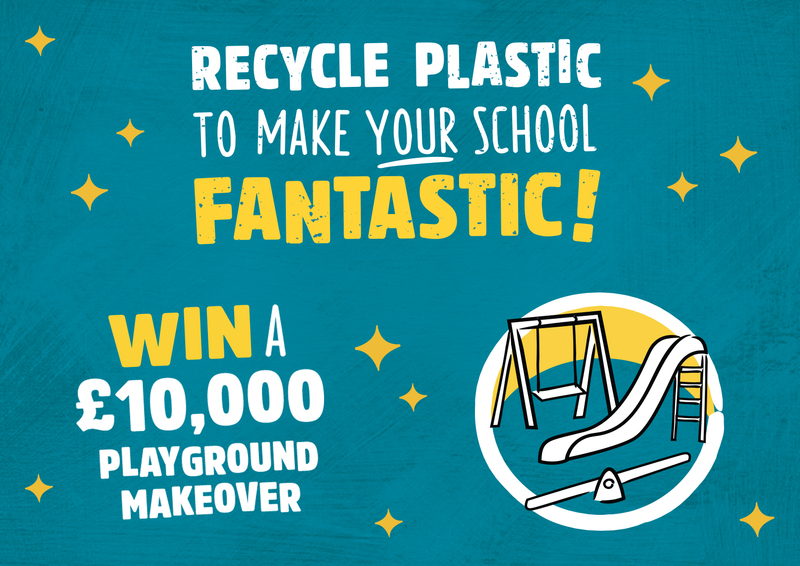 Register here to win a recycled playground makeover for your school! 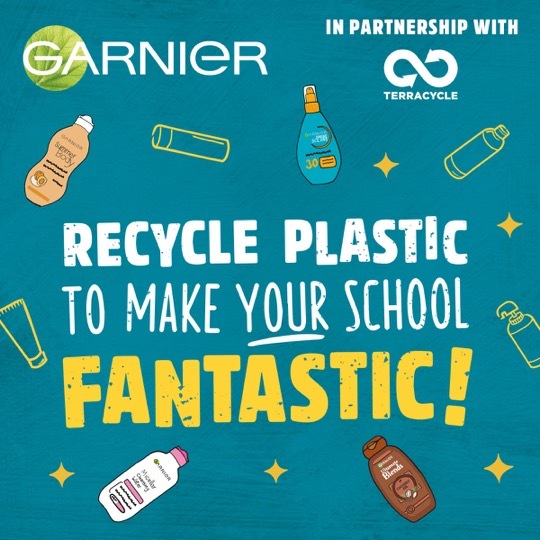 TerraCycle® and Garnier® are excited to launch this amazing contest for all Primary Schools based in the UK. Create a TerraCycle® account on our website. Make sure that you fill out the 'ORGANISATION TYPE' as 'Primary School' and fill out the name of the school under 'ORGANISATION NAME'. ​Sign up to the Personal Care and Beauty Recycling Programme by clicking on the 'JOIN PROGRAMME FOR FREE' button at the top of the page. Give your consent to participate in the contest via this form and start collecting as much waste as possible to send to TerraCycle®. The school that sends in the most accepted waste between the 25th of March 2019 and the 5th of July 2019 will receive a recycled playground makeover worth £10,000 (on top of points earned by the shipment weight). TerraCycle® will take into account all of the parcels that have been received at our warehouse between the 25th of March 2019 and the 5th of July 2019. We therefore advise you to send your last parcels no later than the 21st of June 2019 for these to be counted in this contest. As soon as we receive the first couple of contest shipments, the leader board will appear on this page. For more information on how the Personal Care and Beauty Recycling programme works, please visit the programme page. The winning school will be able to choose from a selection of play equipment or gardening equipment made from recycled material worth £10,000. Depending on the prize selected, the overall area required to install the prize could be up to 25m x 3m.